Kids and teens need every opportunity to be themselves and have fun in a safe environment. They also need a creative place to build confidence, sharpen their minds, and learn to work as a team. The Improv Kids drop-in class has it all! Not only will your children learn improv, they’ll grow. They will learn the rules of improv, performance techniques, and short-form improv games (like Whose Line is it Anyway?) in a fun, supportive environment. Give the kids in your life an early start at developing a sharp mind and a quick wit while allowing them to have a blast! 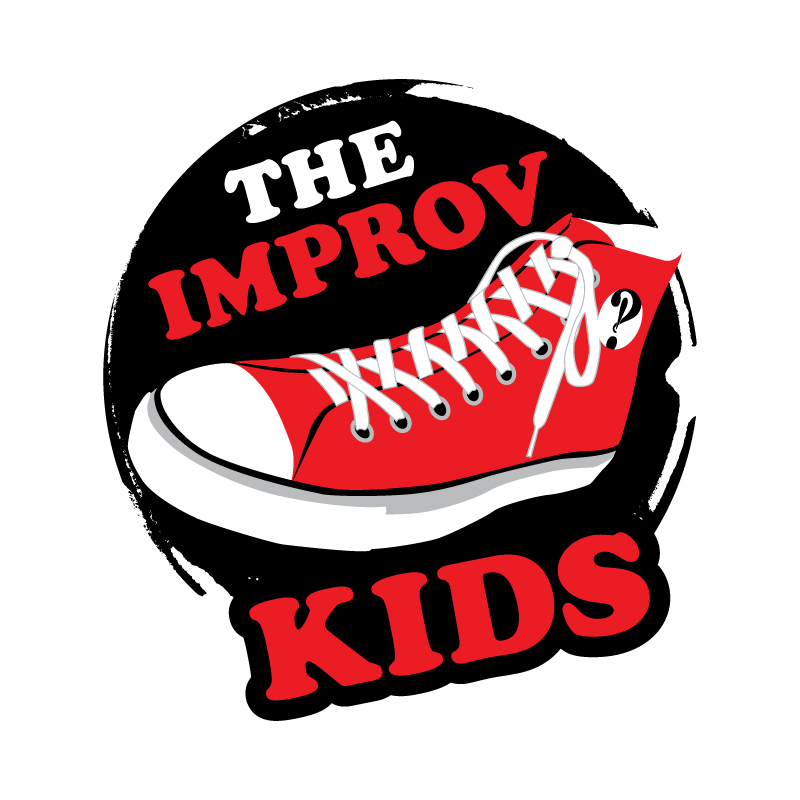 The Improv Kids is a program of Sacramento Comedy Foundation. Know before you go: Wear comfortable clothes, closed-toed shoes, and be prepared to move! Online registration for each session closes at 5:30pm on the day of class. Sessions may still be available for purchase at the door.